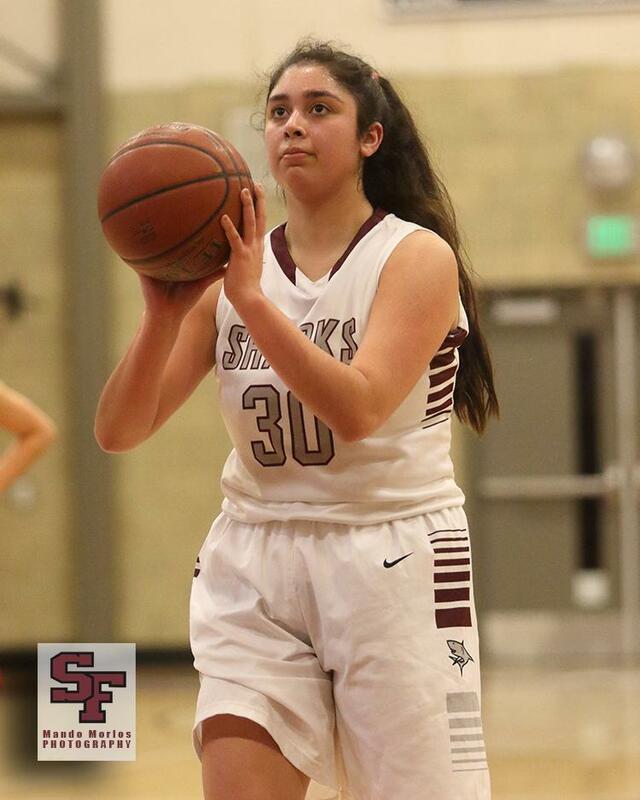 On February 5th your Lady Sharks basketball team will take on King City at 7 pm and it will be senior night for Janessa Yniguez and Tanya Gallo. The Sharks are currently 6-1 in PCAL-Cypress play and in sole possession of first place. We hope to see you all in the Borina Athletic Center tomorrow night. Go Sharks!